For those of you that might love the Bobbi Brown Shimmer Bricks or just a multifunctional product, then this post is for you! This little gem is from the drugstore that I recently discovered. 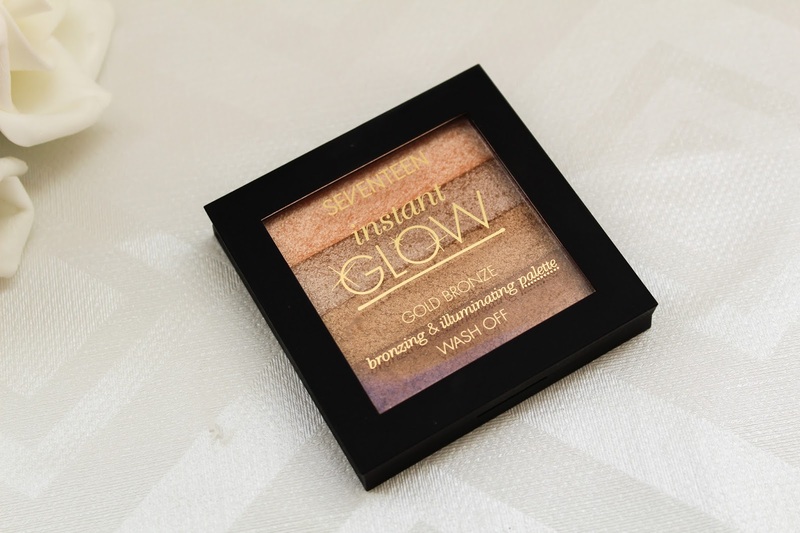 It is the Seventeen Instant Glow Shimmer Brick in Gold Bronze. Seventeen have a range of bronzing products called 'Instant Glow' and the range includes Shimmer Bricks in two shades; Gold Bronze and Pink Bronze. When I walked past the Seventeen makeup stall in Boots a few weeks ago I just knew that the time had come for me to finallly purchase this Shimmer Brick that I had been eyeing up for weeks on end. Also, Boots had an offer on all Seventeen makeup and this ended up being half price at only £2.49, bargain! 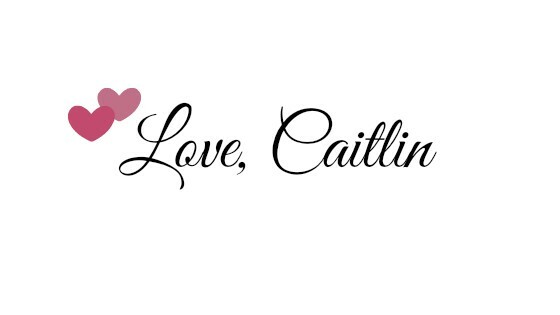 I think that this is the most value for money product that I have ever laid my eyes on so let me tell you all about it... I always use highlight everyday, ever since I tried one out I can't put my makeup on and not wear highlight, especially because my mum always comments on my highlight and says that I look lovely and glowy (result!). I picked up the Gold Bronze one as the Pink Bronze one was all sold out but I will be going back to get it. The Gold Bronze Shimmer Brick contains four bronze toned shades; a golden champagne, a taupey light brown, a warm gold and a rich chocolate brown. 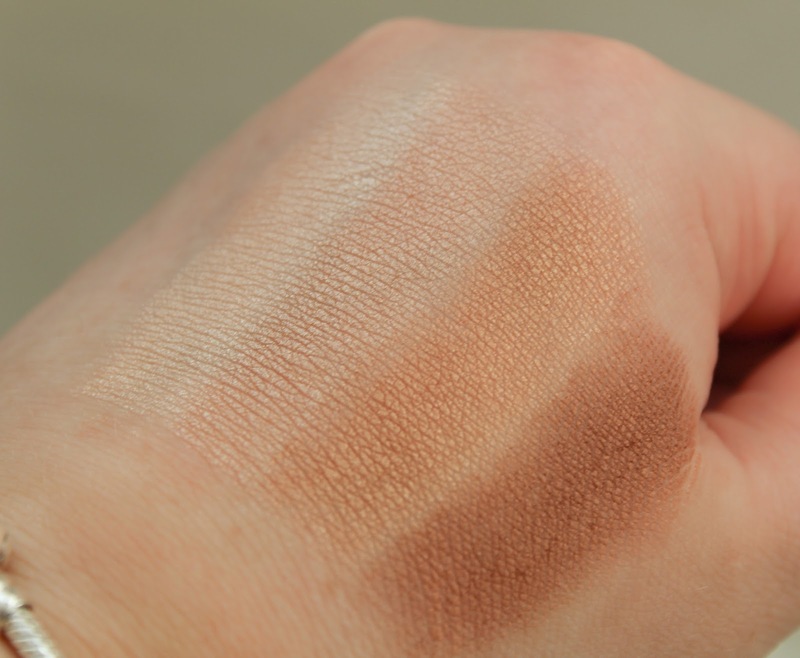 The shades are all on the warm side so I can't actually use this as a bronzer, however I love mixing the top two shades especially and using them as my highlighter. I imagine that someone with a deeper skin tone could use all the colours together as a bronzer/highlighter too and it would look stunning. All four shades are gorgeous and they definitely compliment each other really well. This Shimmer Brick is (no joke) shimmery. It makes the perfect highlighter, but I wouldn't use it as a bronzer as it is slightly too shimmery for a bronzer. I have been using this for about 2 weeks now and I find that it is so easy to blend; as the powder is very fine and super easy to build up and layer to get the pigment that you want. There is a little fallout with this Shimmer Brick because it is so finely milled. To apply this I begin by sweeping my highlighter brush through the lightest shades in the palette and start by applying it to the tops of my cheekbones and also take it on the tip of my nose, under my brows and cupids bow. Sometimes, I do dip into the darker shades and apply that to the hollows of my cheeks just lightly over the top of my bronzer to add a little something else, I especially love doing this in the summer for a nice glowy look. This gives me the ultimate healthy-looking glowing bronzed look. The great thing about this little palette is that it can also double up as an eyeshadow quad. You can apply these as they are but of course you can also be a little more selective about which shades you choose with a smaller eyeshadow brush. A top tip would be to apply some fix plus or setting spray before applying the shadow to achieve a more pigmented look. I would say that the formulation and texture of this shimmer brick is comparable to my Lorac Pro eyeshadow palette in my opinion. It has 4 colours so you can easily achieve a bronzey brown neutral look or even a smokey look. As a highlighter this lasted all day, and I mean all day. It doesn't fade during the day, it stays looking pigmented and glowy and I recieved a lot of compliments when I wore this. As eyeshadows, it didn't last as long as a highlighter but that could have been due to me not using an eye primer before applying them. 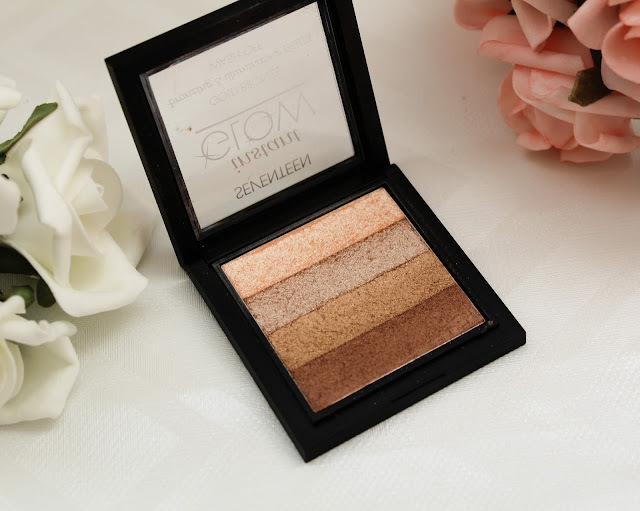 This Instant Glow Shimmer Brick retails for £4.99, opposed to the £33 Bobbi Brown version, this is great if you are new to highlighters and exploring different options before you go splashing the cash on higher end products. It is also great if you sometimes like to save the pricier products for special occasions or nights out at the weekend, rather than during the day. These are stunning and I definitely think they are worth the money (and then some), so if you are on a budget then this is definitely for you. You can pick this up in your local Boots, as I couldn't find a link for it online unfortunately. Have you tried this Shimmer Brick, if so what do you think? Also, what is your favourite drugstore highlighter? Let me know in the comments!